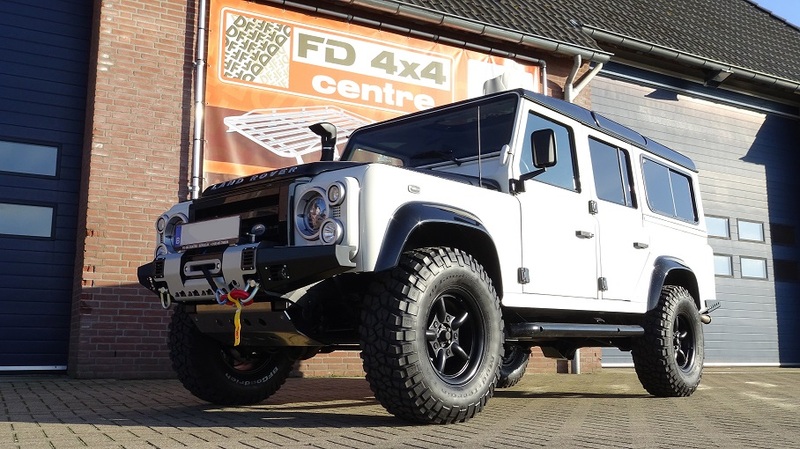 If you like it rough when going off-road or prefer a nice drive on the lanes, we are here to help you. 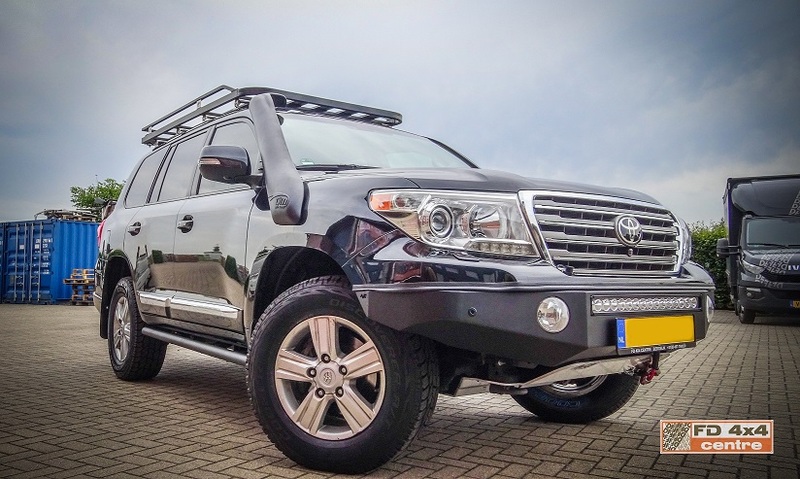 Tembo 4x4 is our own brand, with a full range of accessories for 4x4 and pickups. 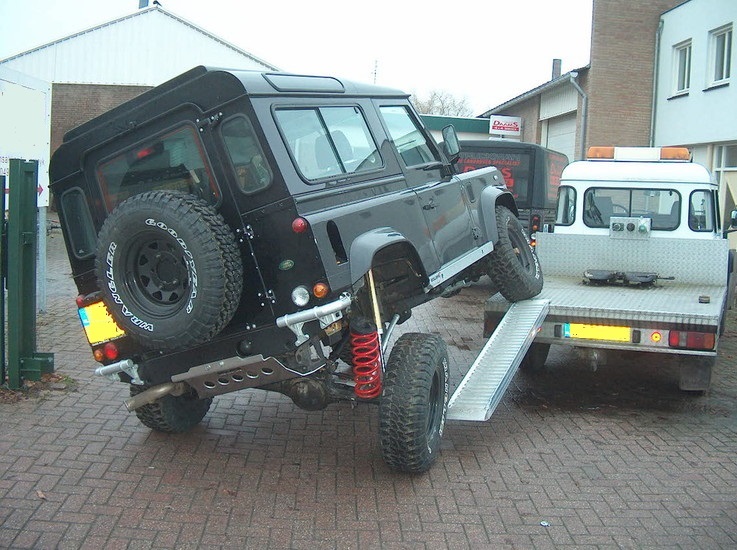 We can help you adapt your vehicle to your needs, whether it’s pleasure, competition or for work! 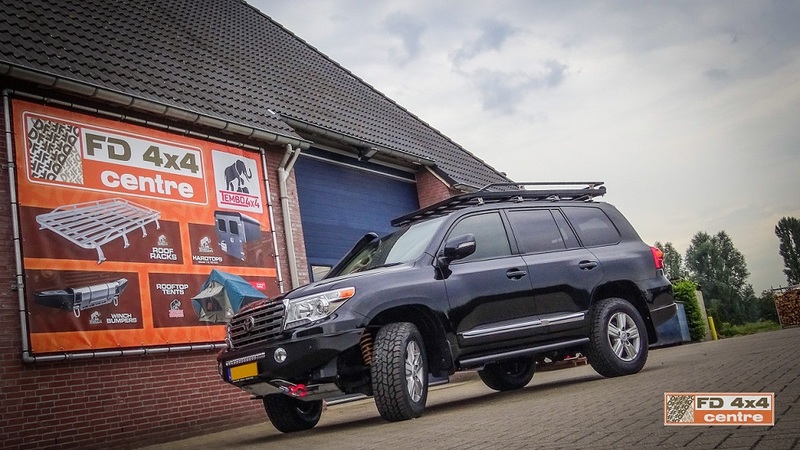 Tembo 4x4 Roof Racks, winch bumpers, hardtops, roof top tents, we design and produce most of our products at our base in Bergeijk, the Netherlands. 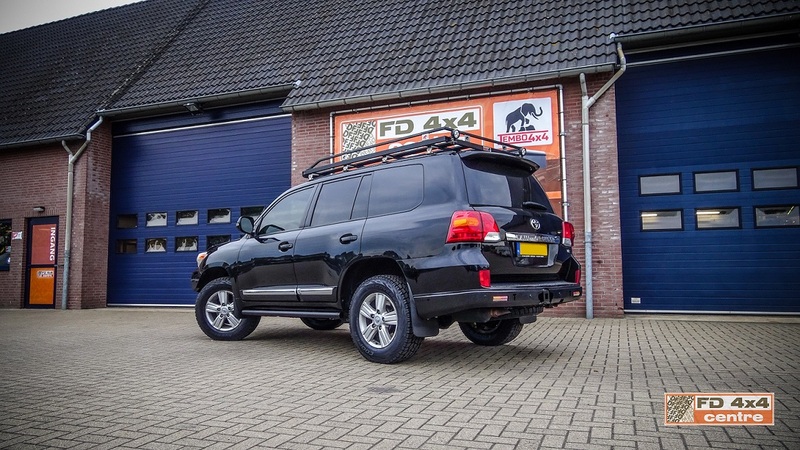 Keeping the work close to home allows us to offer you good quality products for a fair price. 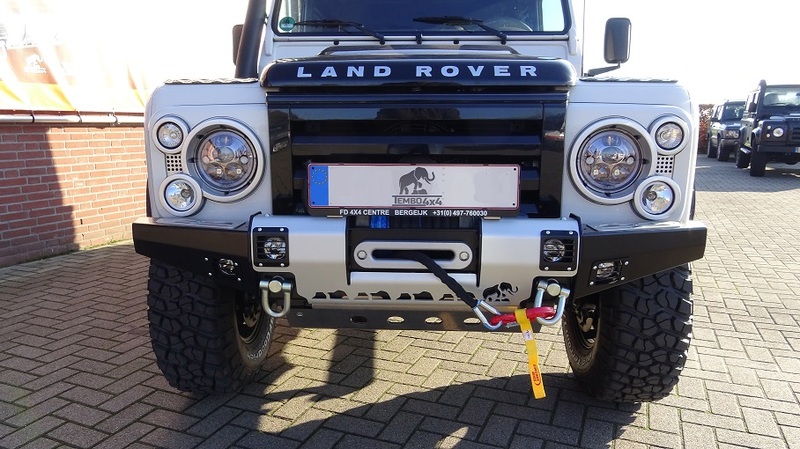 We stock accessories and parts from most of the big manufacturers and are specialised in complete vehicles. Our companies’ roots are in agricultural machine production, so if a part or accessory is not on the market we make it specially for you. 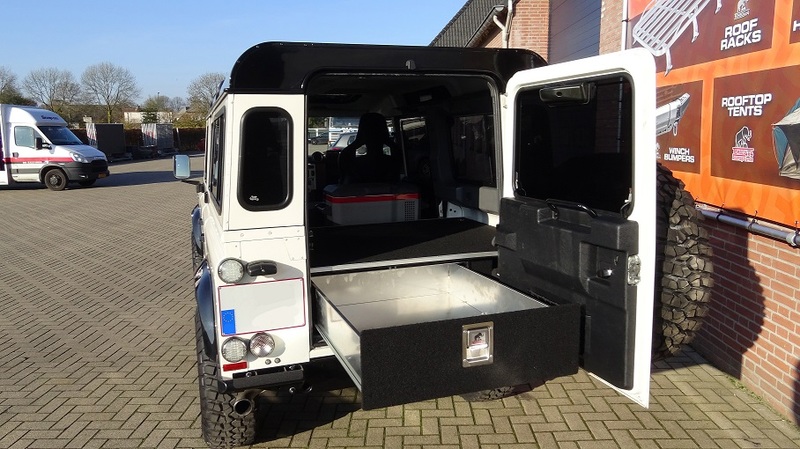 Click here to see the off-road products in our webshop.